The Jeff Allwood memorial benefit jam happened on Sunday June 3rd at Clopton High School. I went out and tried to keep up. I was easily the worst player there, but everyone was welcoming and patient, and I had some fun. Just about everyone there got up to sing or jam, and some of those guys can really play. It’s pretty cool to see a whole family take a turn and tear it up! The Allwoods raffled a harmonica and guitar away from Duane’s Music of Troy Missouri. Proceeds benefit Pike County Missouri Home Health & Hospice. It was a lot of fun for a good cause and I hope it continues. Are you ready for some Basketball? 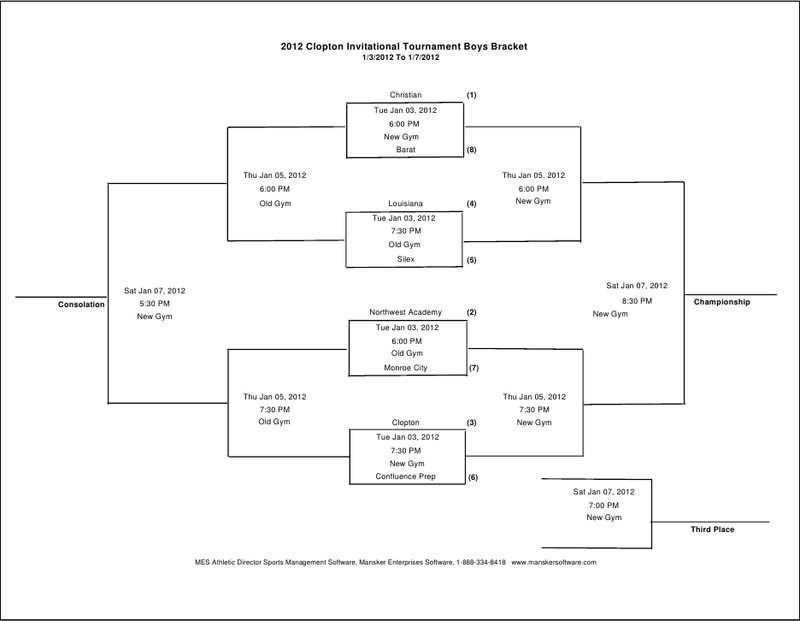 The 2012 Clopton Invitational Basketball Tournament will be played next week! The Clopton Tournament is exciting, featuring tournaments for both boys and girls teams, and 2 gymnasiums of basketball competition. 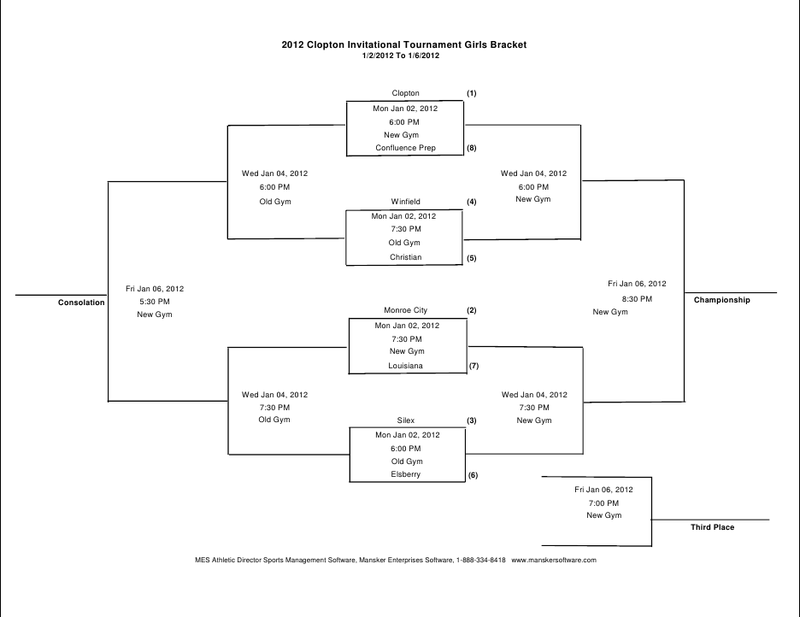 The girls are scheduled to play Monday, Wednesday, and Friday, January 2nd, 4th, & 6th. The boys are scheduled to play Tuesday, Thursday, and Saturday, January 3rd, 5th, & 7th.